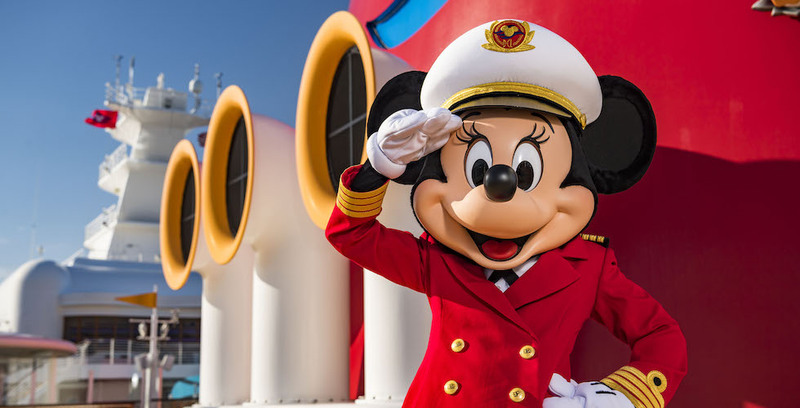 Disney Cruise Line is setting out to inspire the next generation of female leaders in the maritime industry, kicking things off with the debut of Captain Minnie Mouse! You can call her Captain! 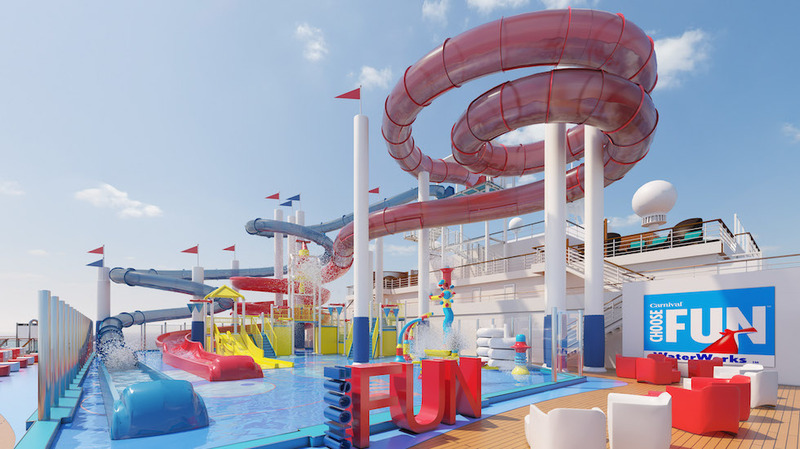 New details have been revealed for the “Choose Fun” aqua park aboard the new Carnival cruise ship, Carnival Panorama, set to make its debut this December from Long Beach, Calif.
“Choose Fun” aboard Carnival’s newest ship. 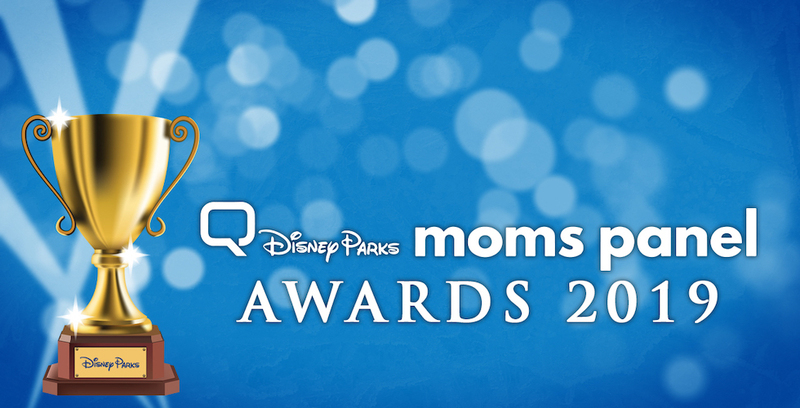 The 2019 Disney Parks Moms Panel Awards are celebrating the Disney Cruise Line this week, and the panelists have picked out all of their high-seas favorites for this year. 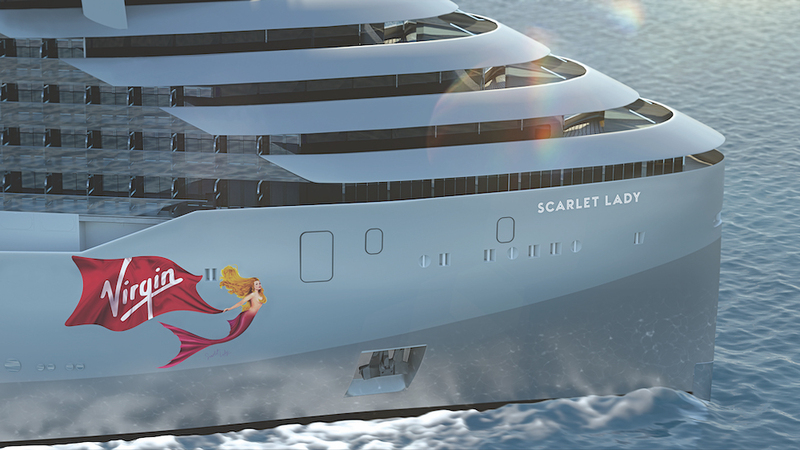 Check out all the Disney Cruise Line favorites for 2019, as voted on by the Disney Parks Mom Panelists! 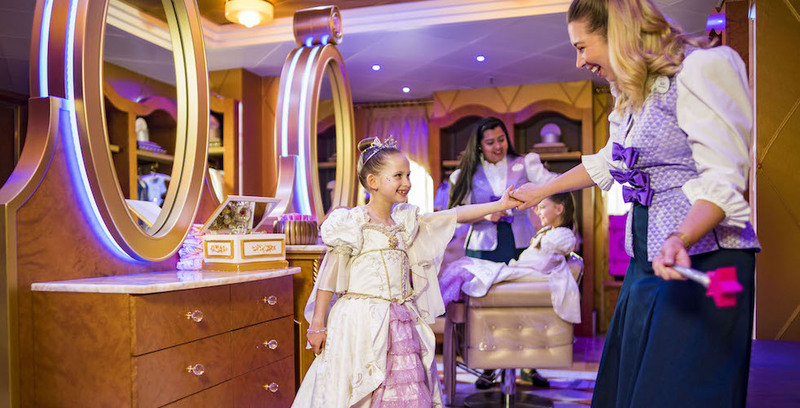 A new Signature Rapunzel Makeover experience is now available at Bibbidi Bobbidi Boutique aboard all four Disney Cruise Line ships. Your little princess can transform into royalty with the new Signature Rapunzel Makeover experience. 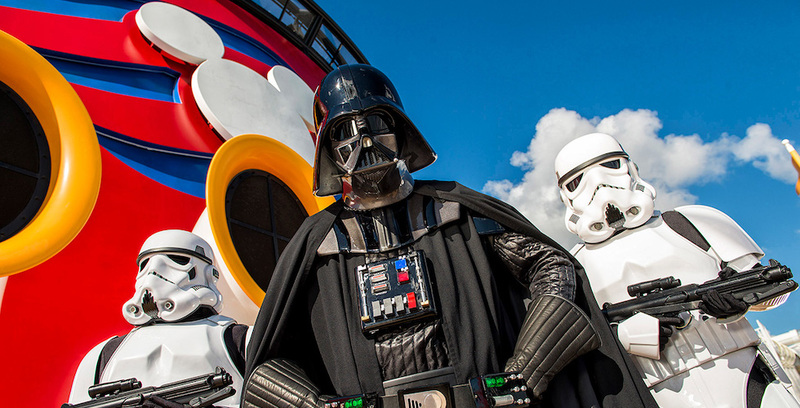 Epic adventures at sea will return to the Disney Cruise Line in 2020 with limited engagements of Star Wars Day at Sea and Marvel Day at Sea. Star Wars Day at Sea and Marvel Day at Sea will return in 2020.